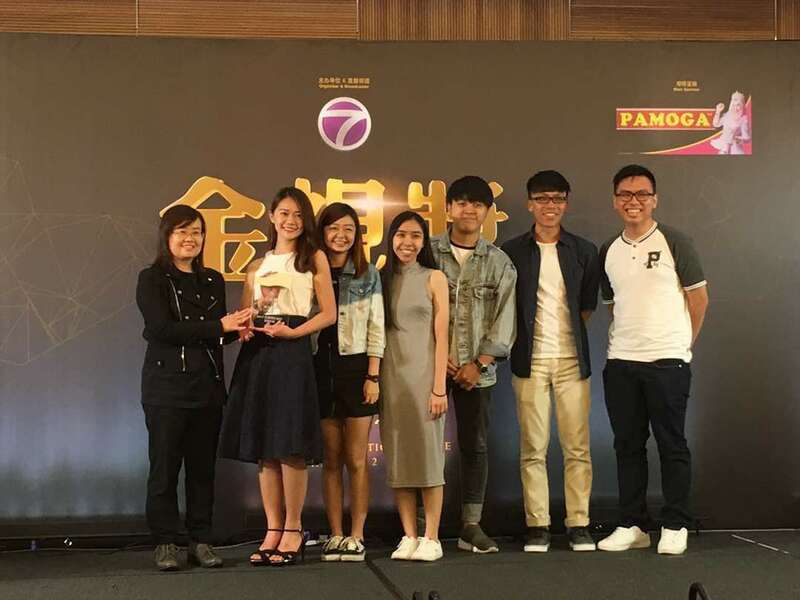 TAR UC students were in the spotlight recently, having bagged the Best Documentary Award at the Golden Award 2017 organised by Natseven TV Sdn Bhd (‘ntv7’) at the awards ceremony held on 20 May 2017. Invited by ntv7 to produce documentary videos about Malaysia’s television production industry, TAR UC’s final year students in Bachelor of Communication (Hons) in Broadcasting divided themselves into six different groups and set out to complete the task assigned to them. All six teams impressed the judging panel with their video submissions but it was team Naise Production whose video clearly stood out from the rest. The 10-man team put together a compelling documentary about the unsung heroes of the film industry, the stuntmen, in a video entitled ‘The Expendables’ that won the judges’ hearts over and the coveted prize at the prestigious awards ceremony which was acknowledged as the highest honour in the Malaysian Chinese television industry. "We wanted to show how important these stuntmen are in films since they perform the most dangerous acts but are rarely seen by the audience. 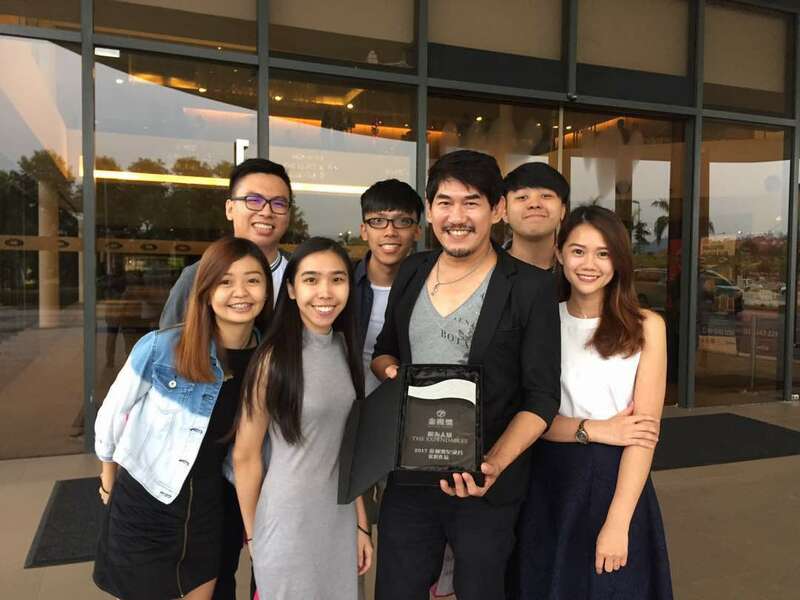 In the end we as a team are proud of our work and even prouder of our achievement," said one of the team members, Joseph Ng Yi Jun. Joseph, who is currently running his very own event and production company, admitted there were challenges such as tight schedules, last-minute obstacles and tough decision-making processes, but their experience at TAR UC helped them prepare for such situations. "The theories and skills we learned were fully utilised in a practical setting. TAR UC's industry-relevant programme prepared us well in advance to tackle these challenges," added Joseph.